Interested in a Career in Policing? Lakeshore Regional Police Service is actively accepting applications from both Experienced Police Officers and New Recruit Constables. Employment standards are set by the Alberta Solicitor General and are the same as all self administered police services in Alberta. Priority may be given to Experienced Police Officers who have recent police experience (within the last 2 years) with a recognized police service. 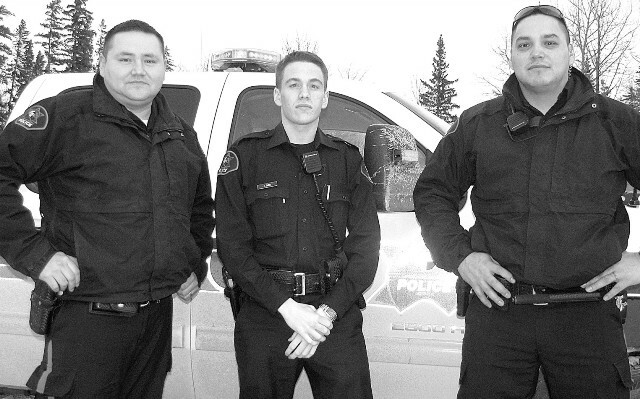 Those applying without recent police experience will have to meet all the recruit requirements as per the Alberta Police Recruit Selection Standards and meet all the training requirements as per the Royal Canadian Mounted Police training curriculum. New recruits receive full salary while attending Depot. To apply for employment opportunities with the Lakeshore Regional Police Service, please download and print the Employment Application form.